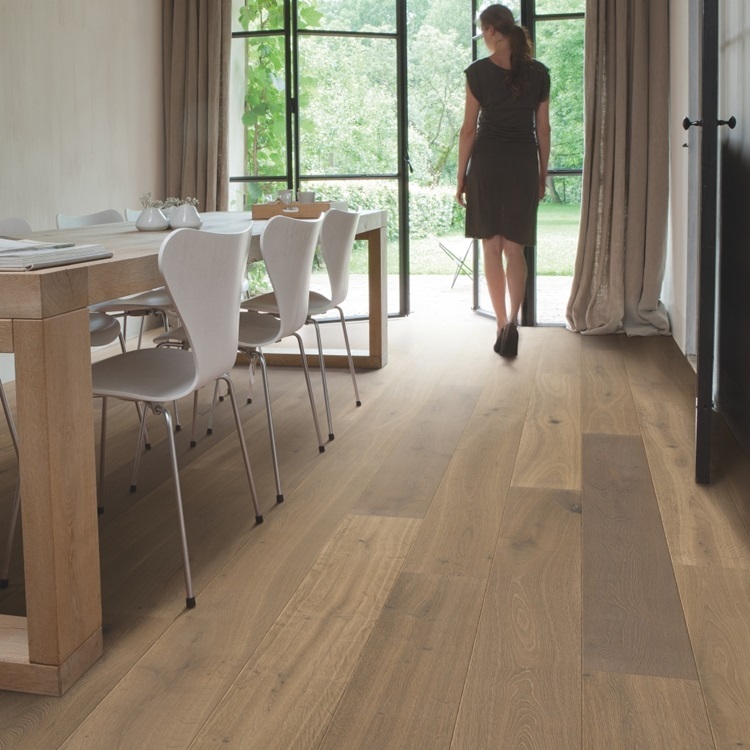 The Quick Step Palazzo collection presents natural wood in all its splendour. 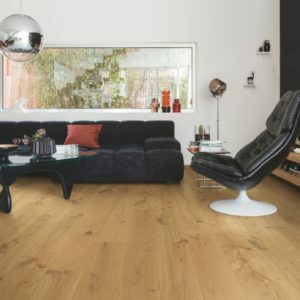 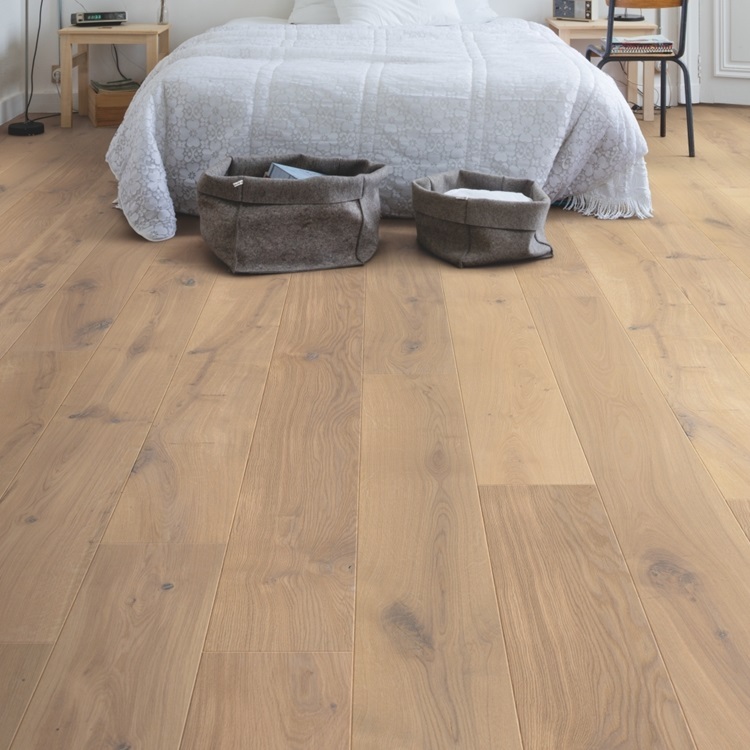 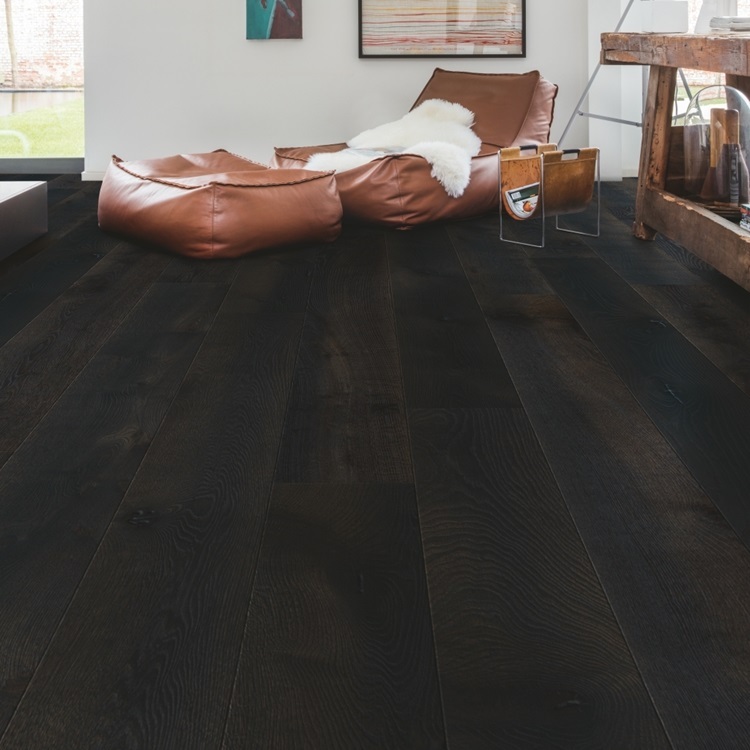 Made with elegant long and wide planks that will add more depth to any room, bringing a more comfortable look and feel to your home. 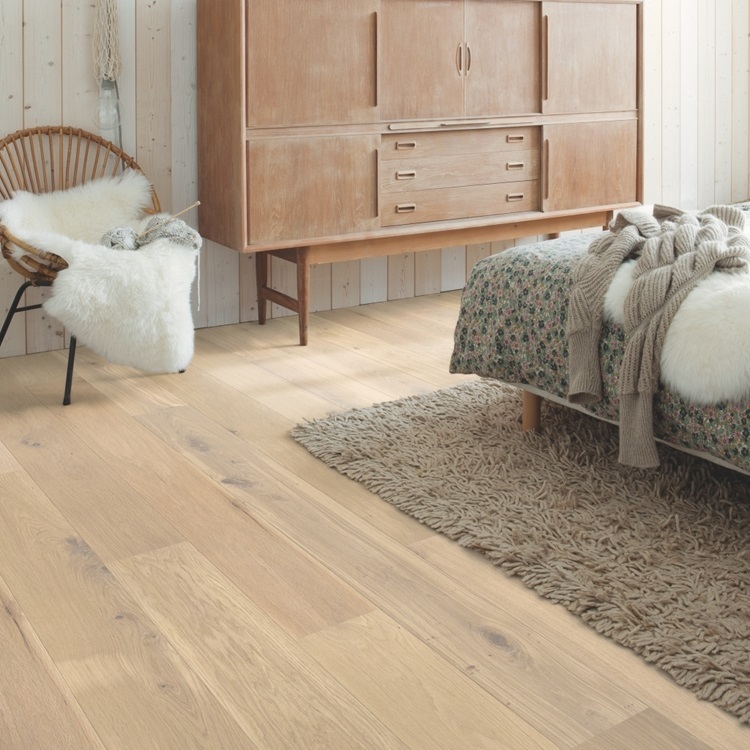 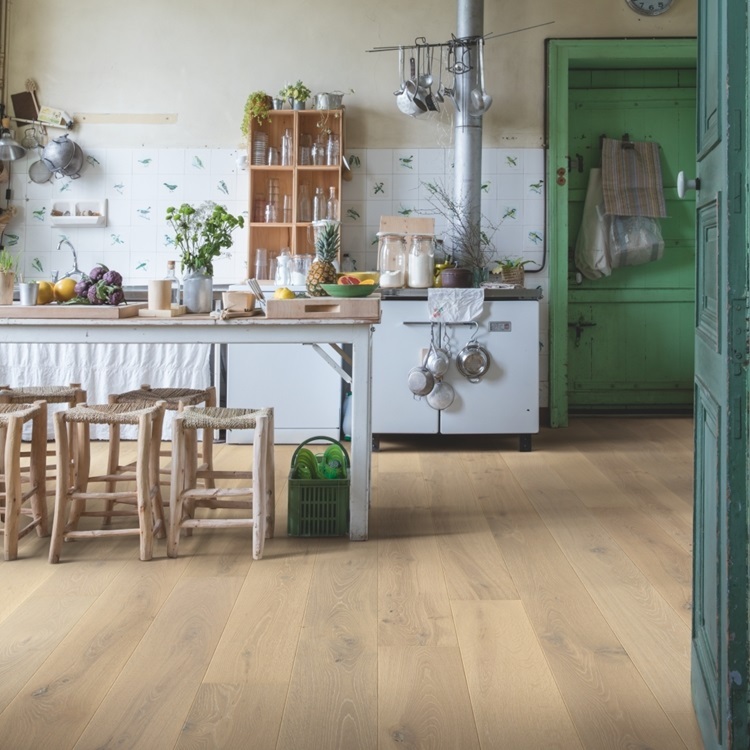 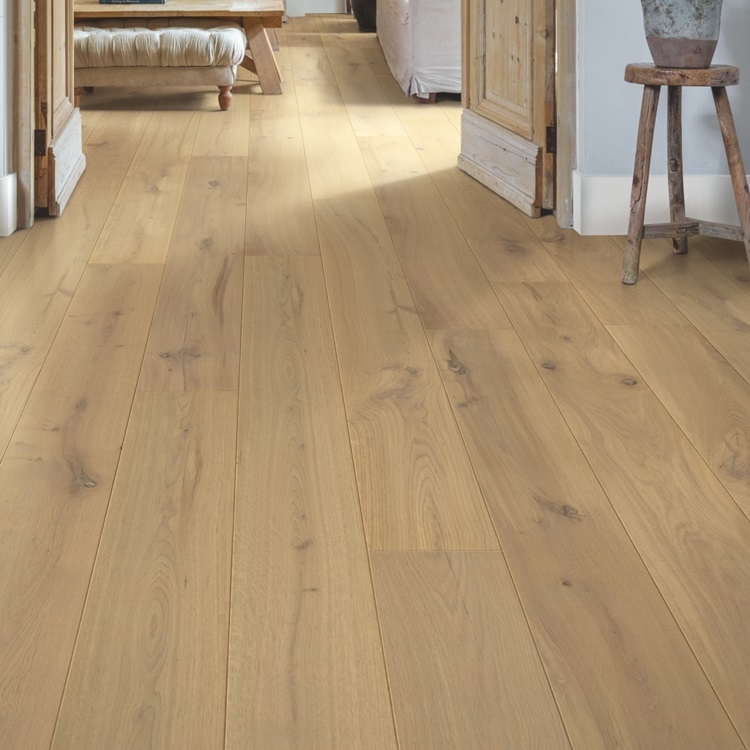 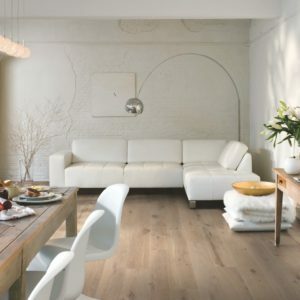 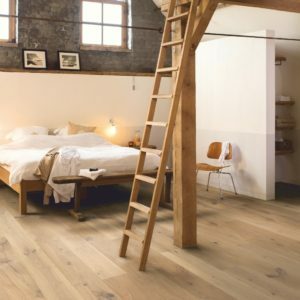 The floors from this range come with a pre-applied seven layers of quality varnish. 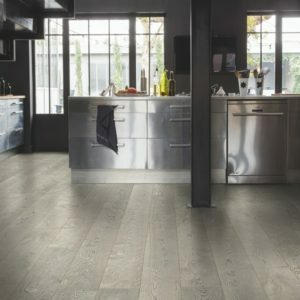 All designs have a subtle V-groove on the longest side of each plank. 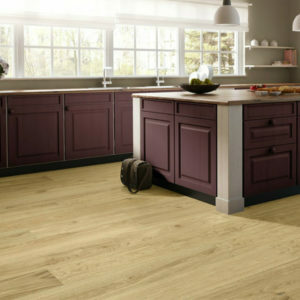 You can match all of these designs with accessories which match the colour of the planks. 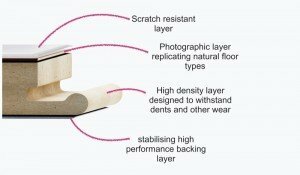 The installation has never been easier with Quick Steps Uniclic Multifit installation system. 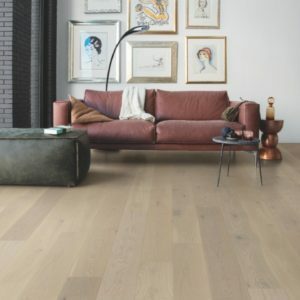 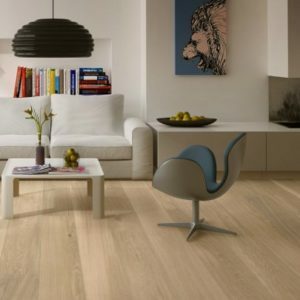 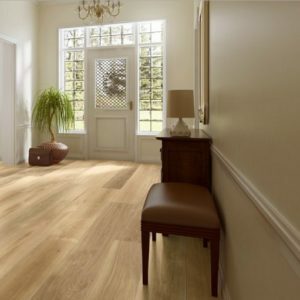 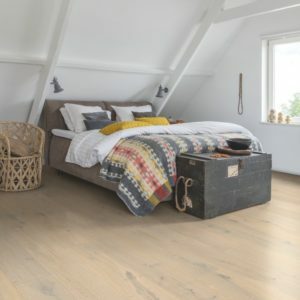 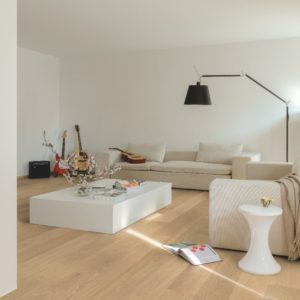 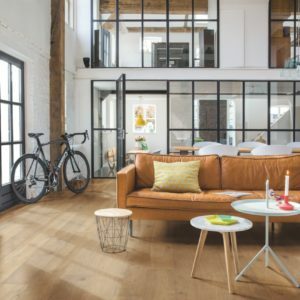 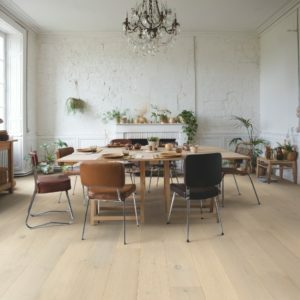 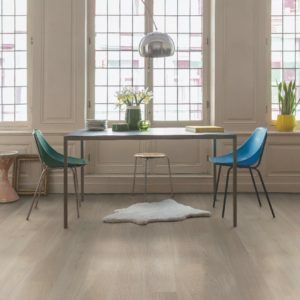 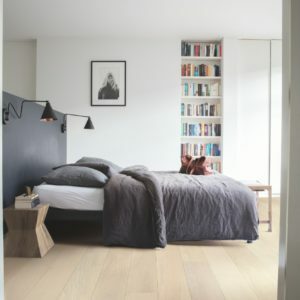 The floor is also compatible with underfloor heating, helping you enhance the appearance of your new flooring as well as upgrading the level of comfort of your home at a great price. 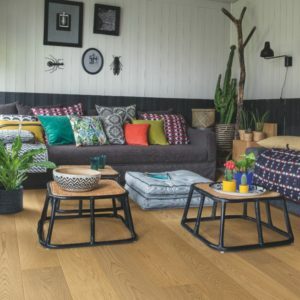 Backed by a lifetime warranty for residential use, the Quick Step Palazzo range is not only great value for money but allows you to transform your space.